Binance, the world’s largest crypto exchange by trade volume, blocked a user from accessing their wallet with over 1200 Bitcoins. The owner of the wallet goes by the Reddit username skilledguyfx, and claimed that such decision was sudden and that the Binance team had been evasive in providing the specific reasons for the block. The user went to Binance’s Subreddit commenting that they had complied with all security requirements imposed by the company. According to the Reddit post, his account was a 3D Level Verified account, and he used those 1200 BTC for arbitrage operations. Skilledguyfx states that he has met all the requirements and has even given more evidence than necessary; however the Binance team has repeatedly changed the reasons for the blocking without providing any solutions. According to skilledguyfx, Binance is merely saying that their Bitcoins are being held for “security” reasons and due to the demands of an unidentified law enforcement agency. 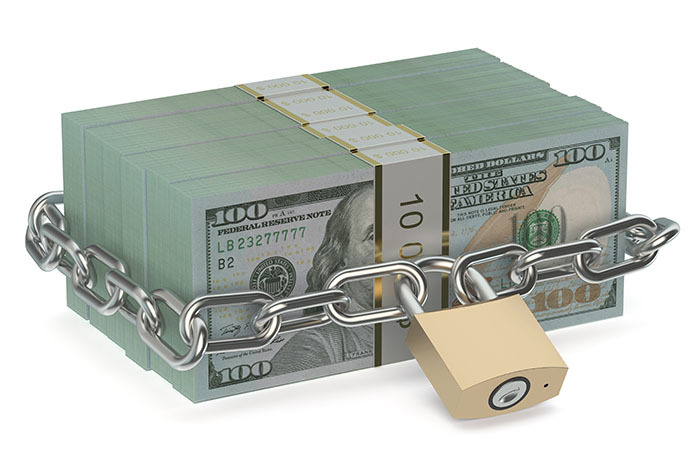 “I’ve had a long conversation with their representative where I provided all my documents (even more that it was necessary), passed video verification and fund verification as well. During our conversation, they changed the reason for blocking my account a few times, and as a conclusion, it’s still blocked. The first reason was “security” the last one was “law enforcement” which they don’t want to connect me directly with. And you know what, I don’t believe them at all. Faced with this situation, Binance simply said that autorities are investigating that specific wallet. 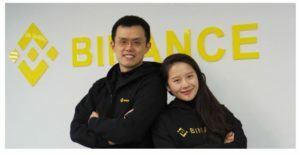 However, the Binance team refuses to reveal the reasons for the investigation, the organization carrying out the investigation, the state of the investigation or any information about it. This situation, if true, puts the user in a state of helplessness that could generate motives for legal action. Also, Important personalities have sharply criticized this type of power to administer third-party funds within the world of cryptocurrencies. For many, Decentralized Exchanges represent a clear solution to this problem and could become the use standard in the future.